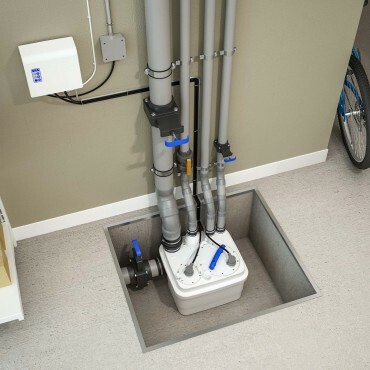 Whatever your project, Saniflo has a solution to overcome those situations where drainage is a problem. 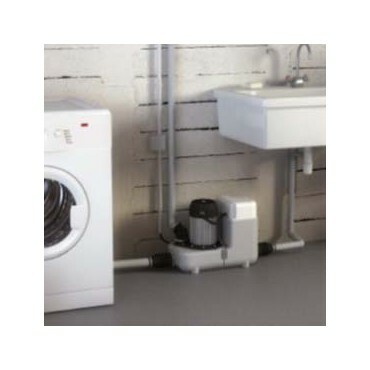 A bath in the basement a loo in the loft or a shower under the stairs with Saniflo the possibilities are endless! 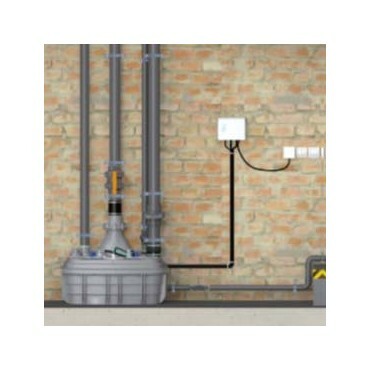 Product news, installation stories, business information, find out all the latest information here. If you have a question, want to install our product, or need to find a service agent we are here to help! From the invention of the first macerator 60 years ago right up the innovation happening today, find out about The SFA group and Saniflo New Zealand here. 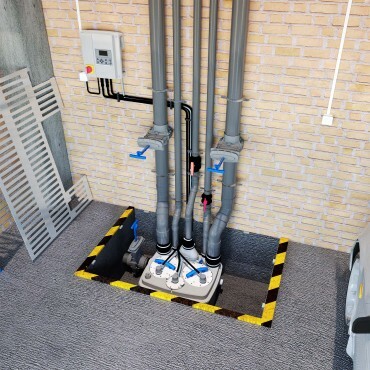 For larger projects that need a lifting station but without having to install the product below ground our Sanicubic range could be the perfect solution. 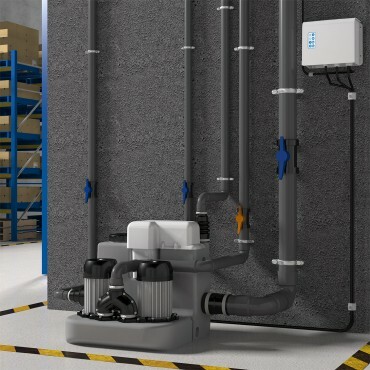 With macerator and Vortex versions in different sizes with different motors and alarms whatever the scenario Saniflo could have the perfect solution.